With each season there is a new focus for nature photographers. Melody explains how she is drawn to the little things, like dew droplets on a leaf.  Spartanburg High School (Team A) won the 2018 South Carolina Envirothon competition held at the Sandhill Research and Education Center in Columbia in May. The group of students will now go on to represent South Carolina in July at the National Conservation Foundation’s Envirothon in Pocatello, Idaho. Emma Benson describes her journey as a young photographer, sharing insight and her striking images of nature and wildlife. Katlyn Holden loves the outdoors, and she uses her camera to capture the memories and experiences she wants to hold close in the places she loves most.